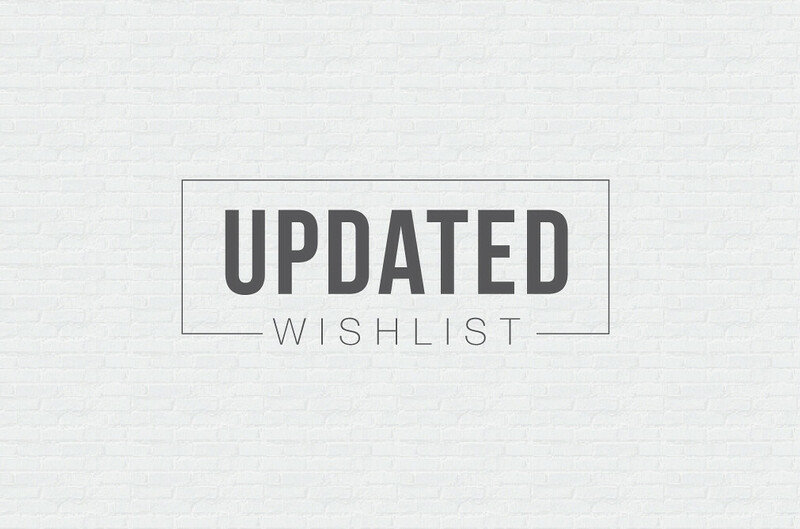 Time for another wishlist! I can’t believe that I posted my last back in January. From my previous list, I can definitely say na my style and “priorities” really changed in a span of 7 months. Let start shall we? Have you read my last post regarding my new baby? If not, click here! 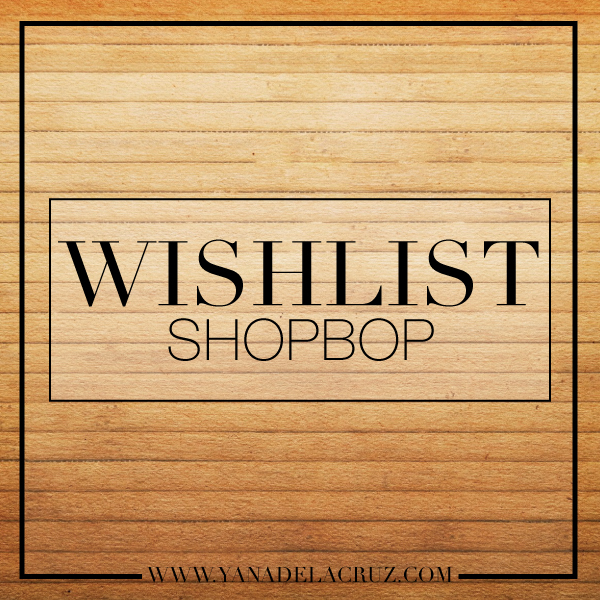 As you all know, I have a partnership with an online designer boutique called Shopbop! I’m still ecstatic because it is the biggest opportunity I’ve ever received with Chasing Euphoria! I really enjoy browsing through the website and putting things in my ‘imaginary’ cart when I have free time. 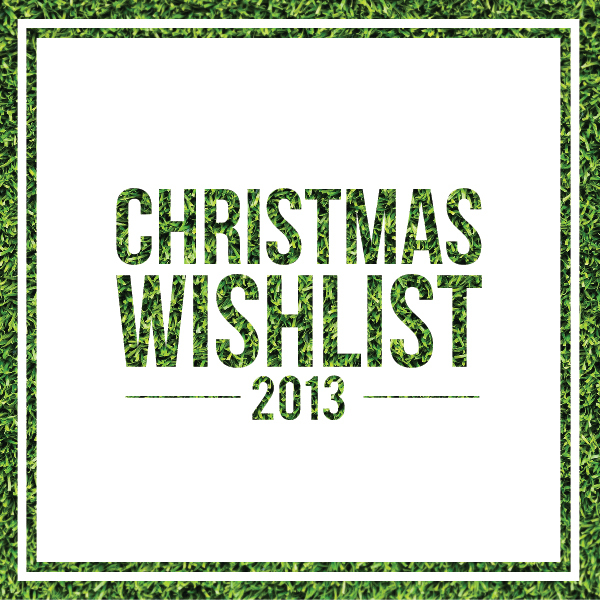 So just imagine all the things on my list. I’m going to share with you guys some of them and I’m sure you’ll like them as much as I do! I can’t believe that it’s already December! 2013 just went by so quickly and I guess I’m pretty much occupied with work that’s why I didn’t even notice. I hope “my” Santa Clause(s) would see this and well make me a happy girl this Christmas!